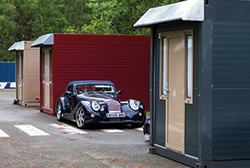 The Flexotel rooms will provide your own private bedroom at the circuit. 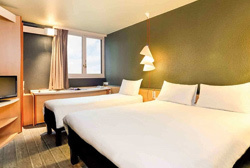 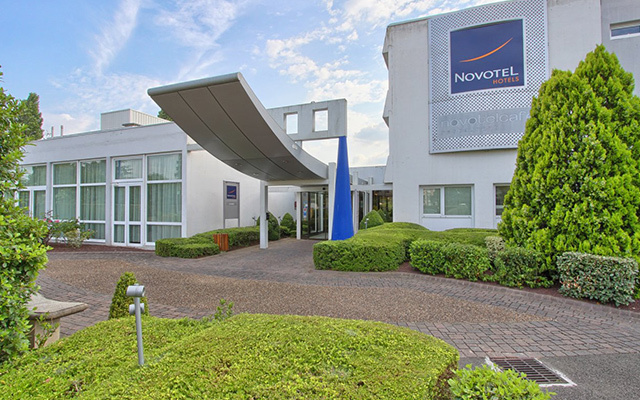 All bed linen and towels are provided along with twin beds. 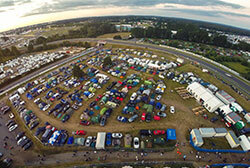 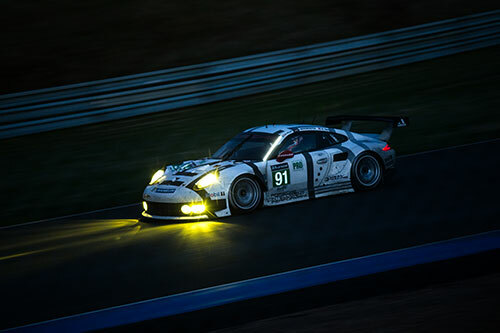 All Le Mans package prices are per person, based on motorcycle and rider. 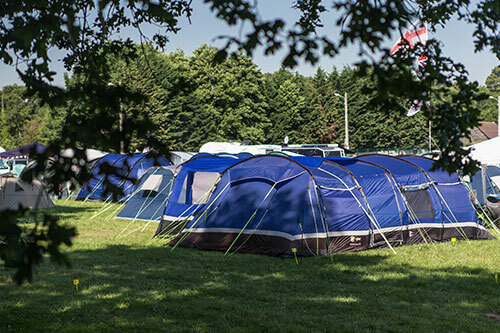 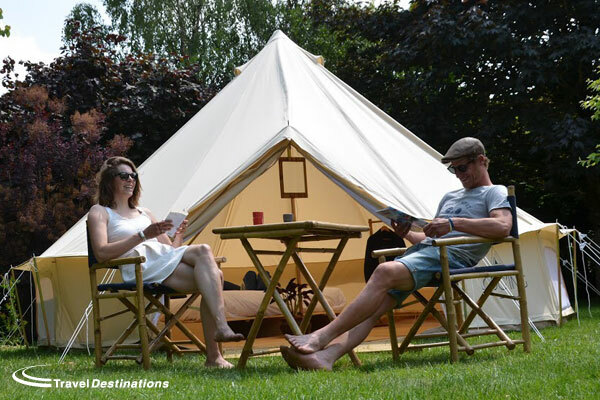 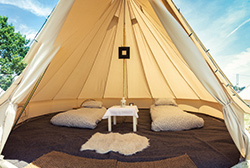 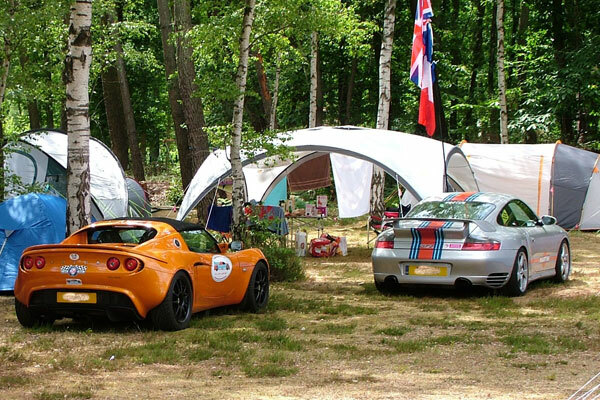 A glamping site is situated at the Chateau de Chanteloup, just 15 minutes’ drive North West of the Le Mans circuit, this tranquil base is perfect as an escape from the fast-paced circuit environment.